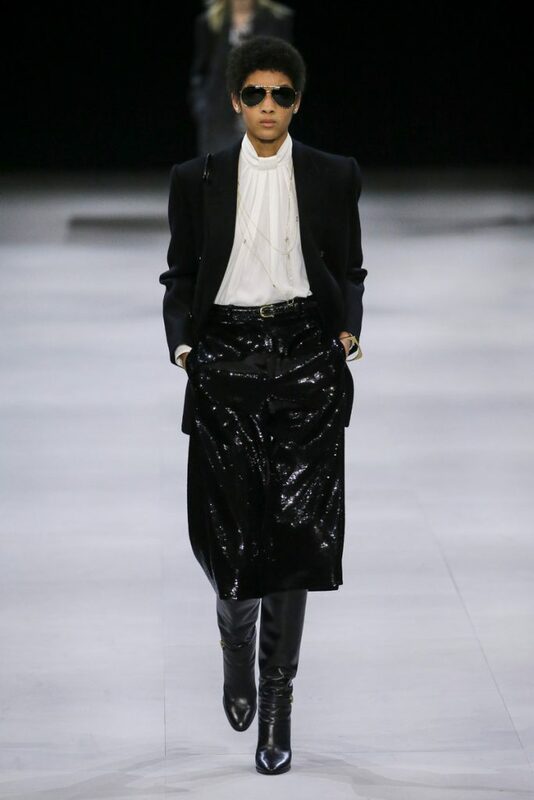 So it turns out Hedi does know how to translate that real Celine feeling. 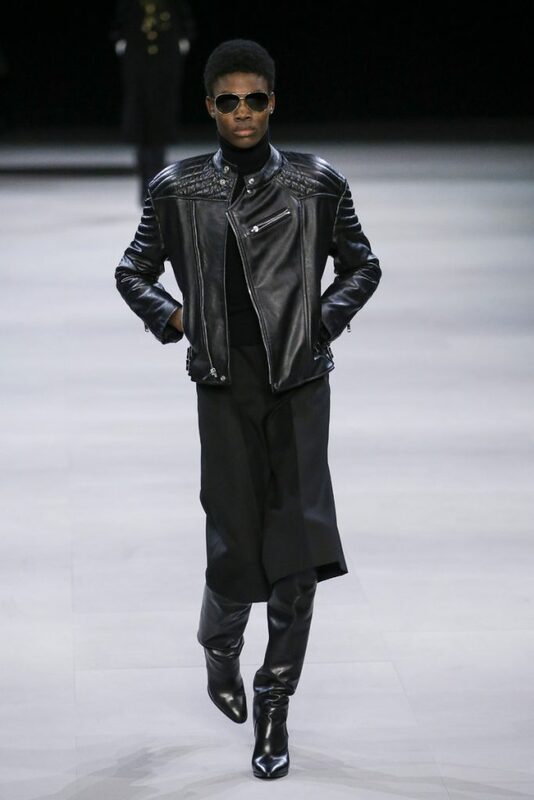 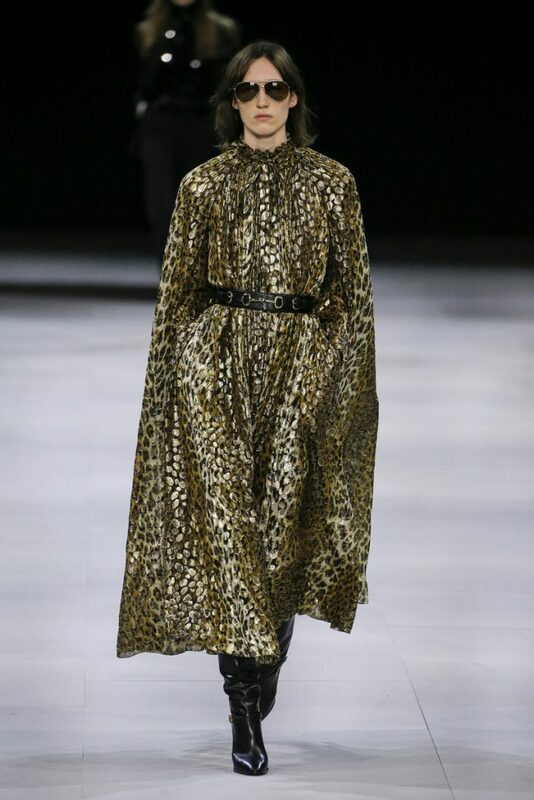 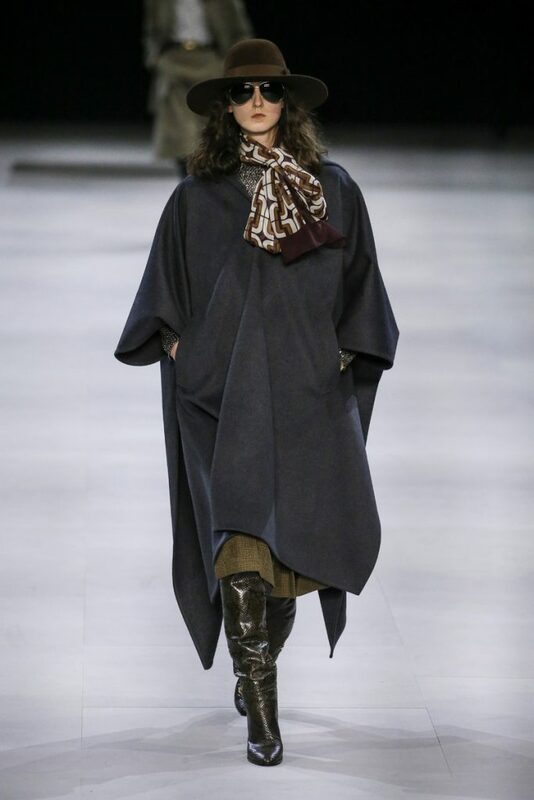 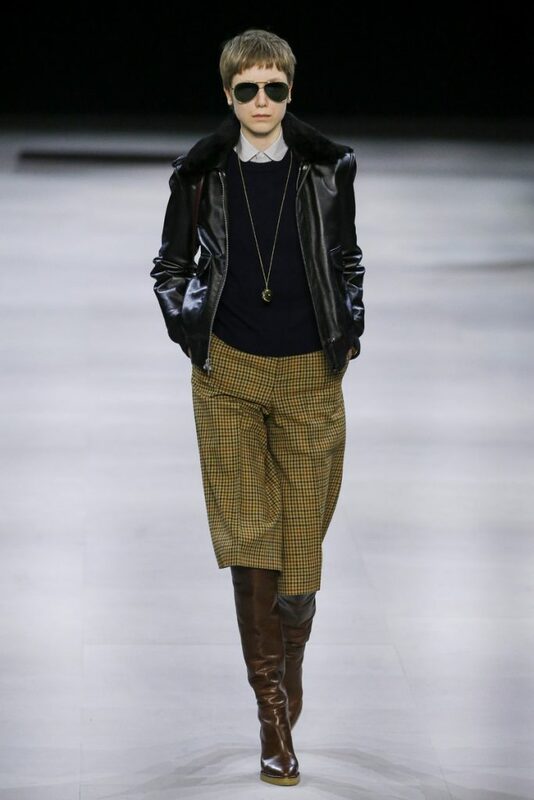 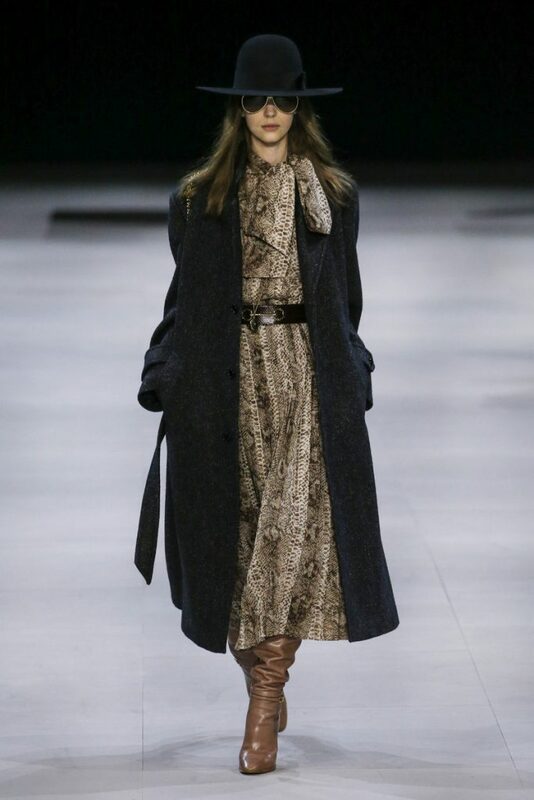 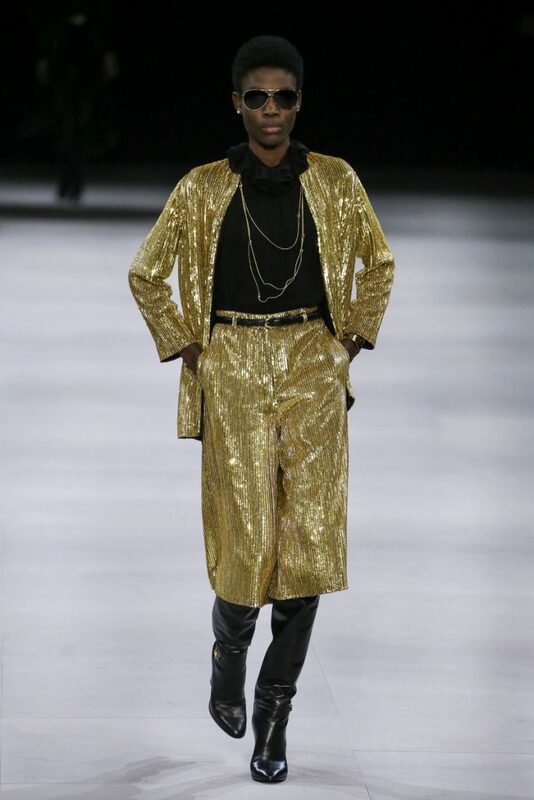 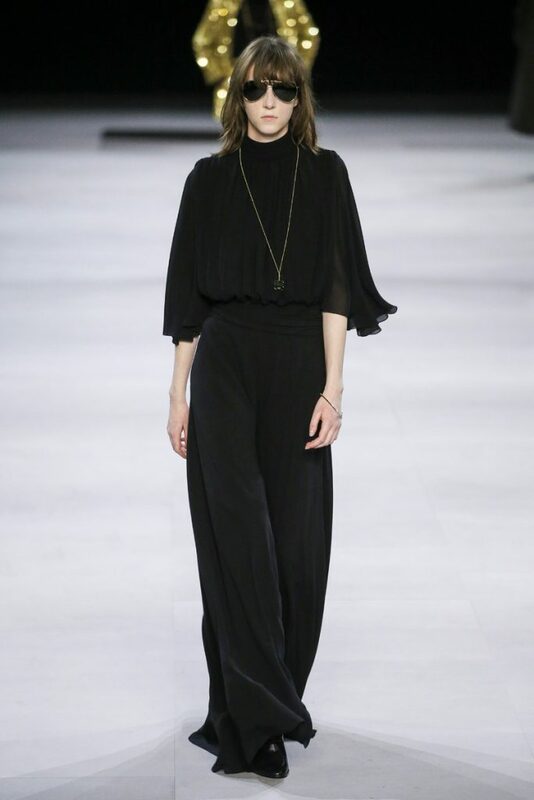 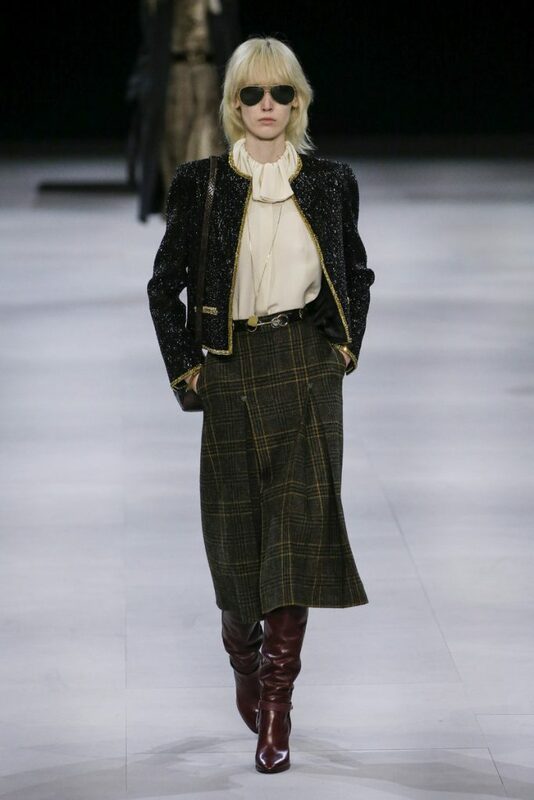 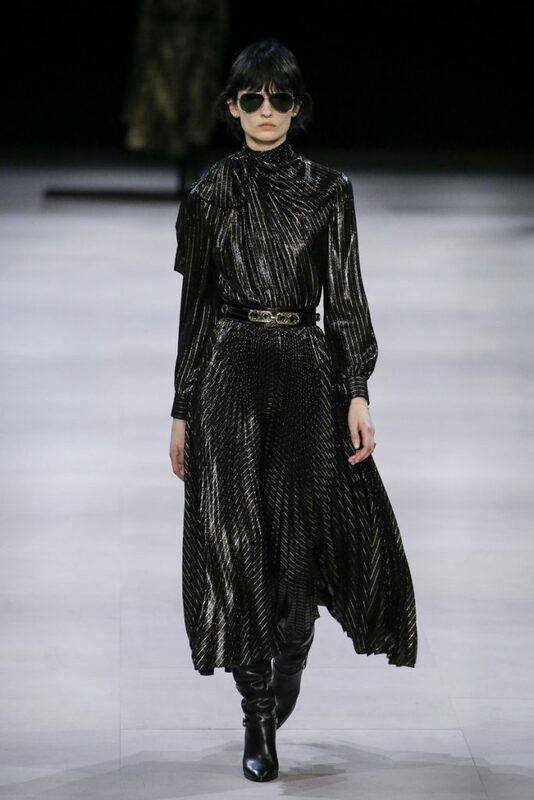 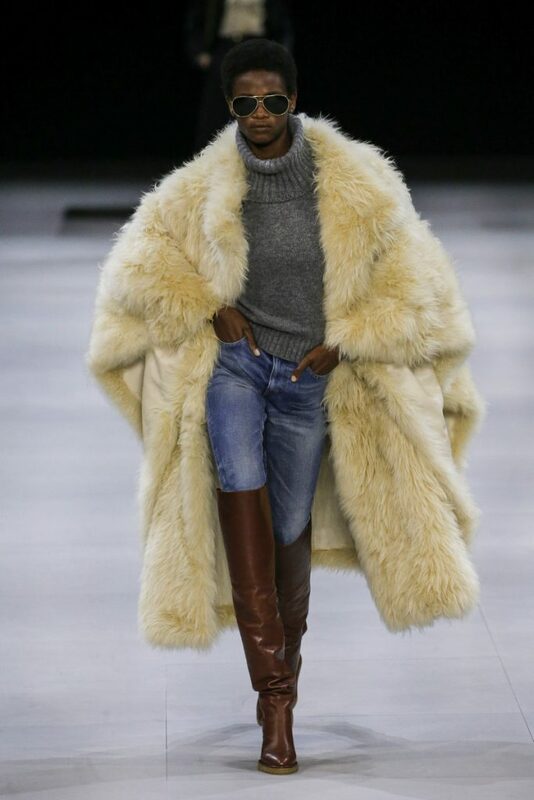 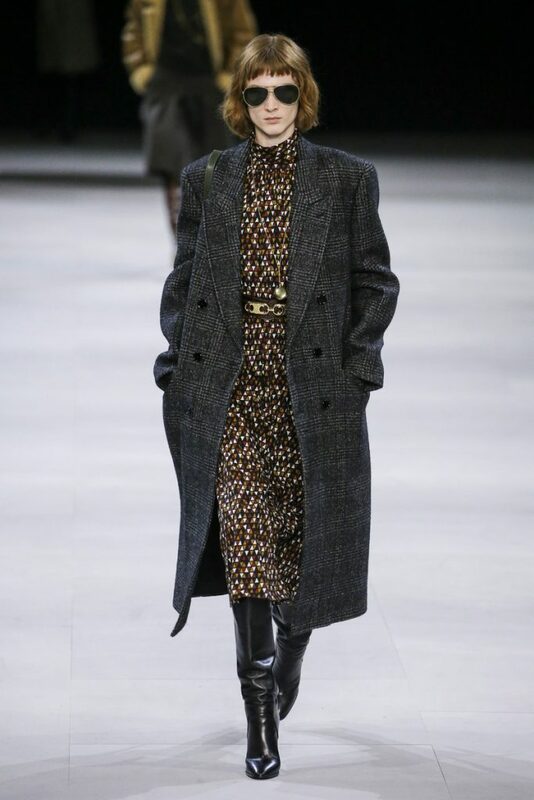 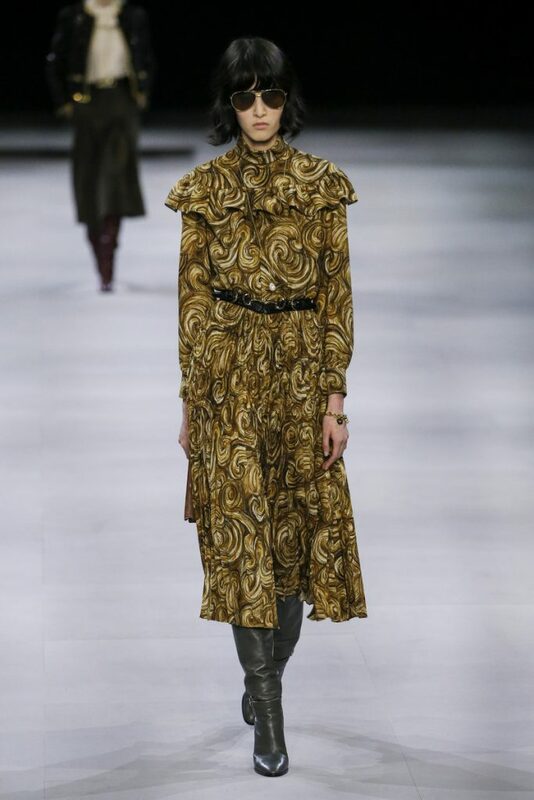 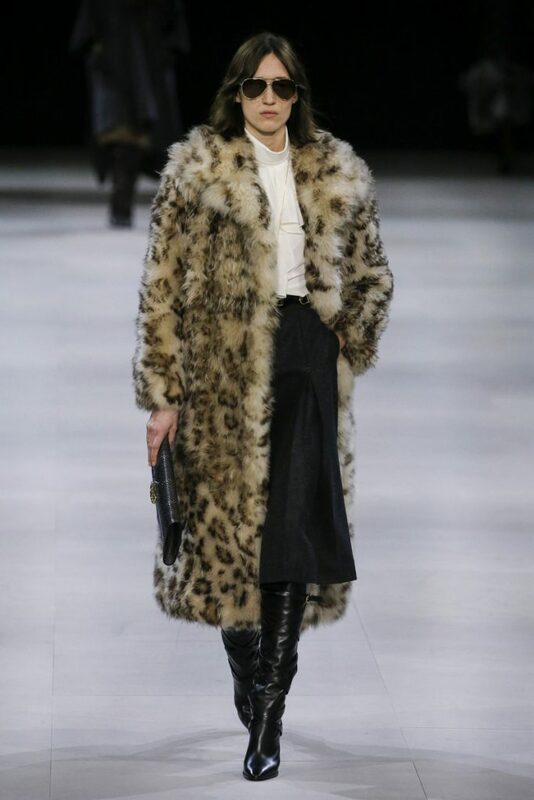 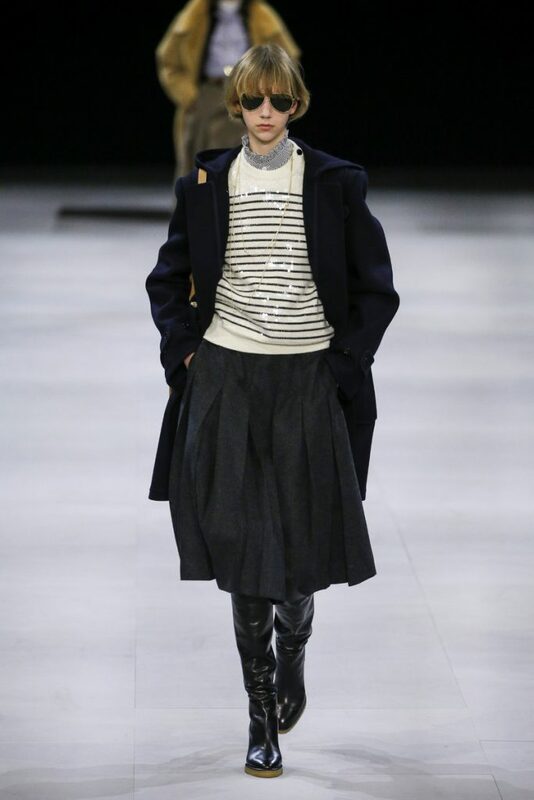 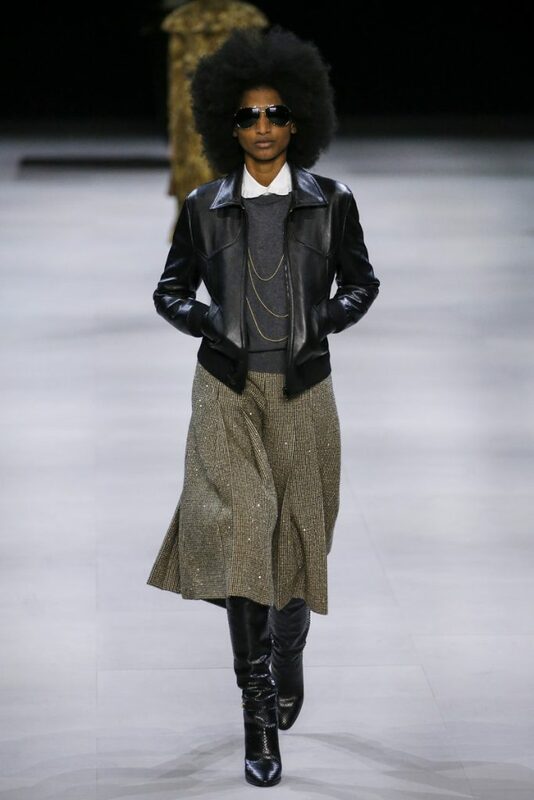 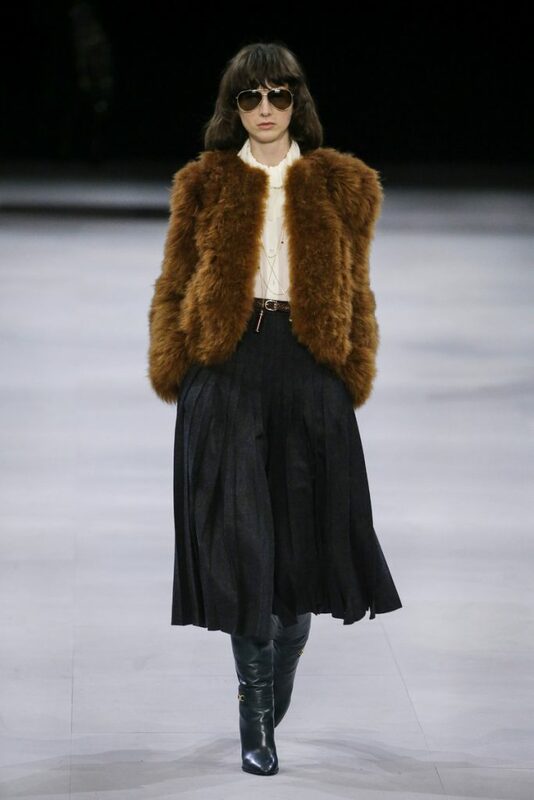 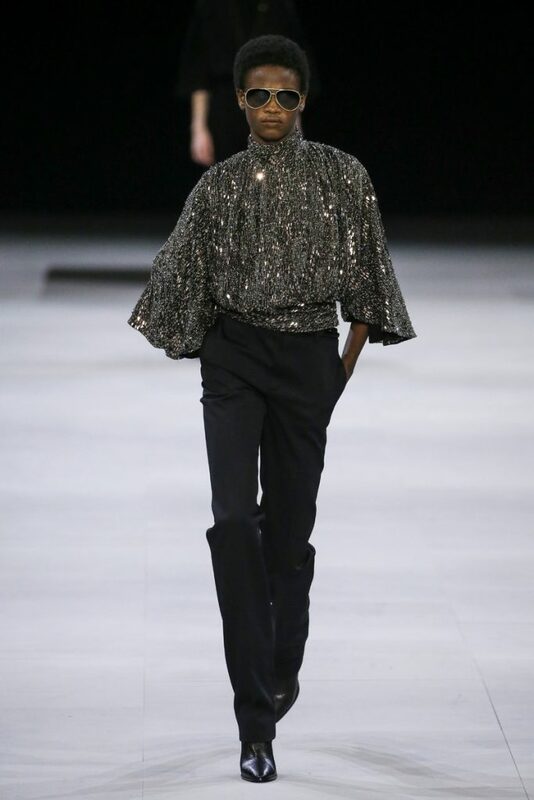 With his third showing for the house Hedi Slimane perfectly captured what the French fashion house is known for. 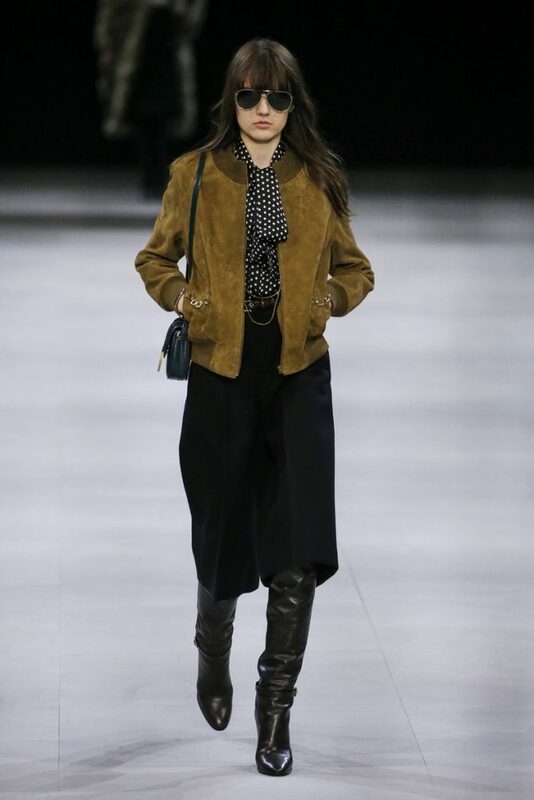 And we’re not talking Phoebe Philo’s Celine, but even the Celine before that. 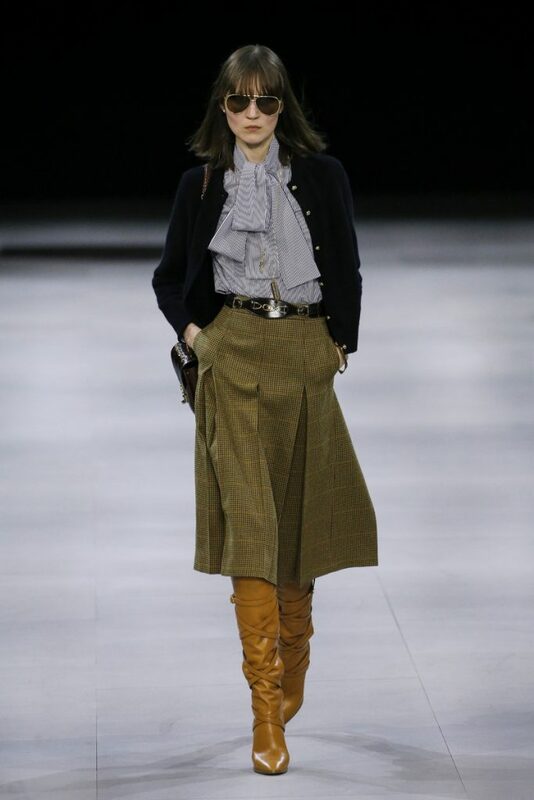 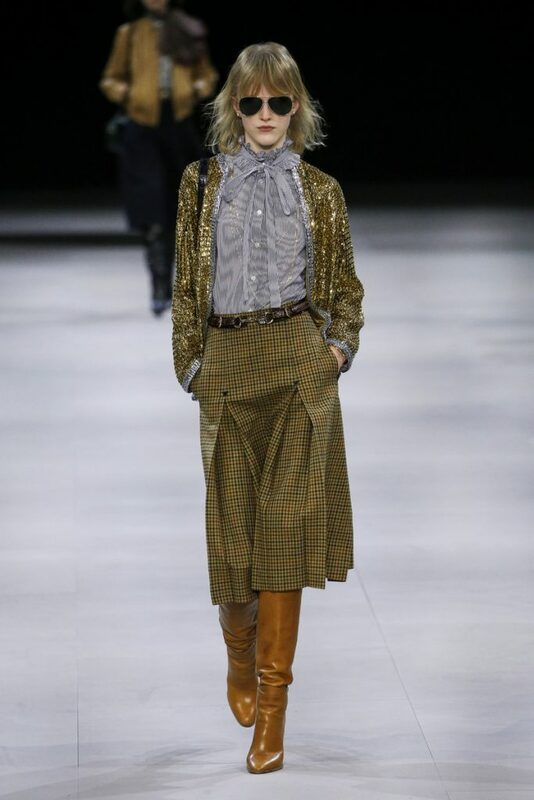 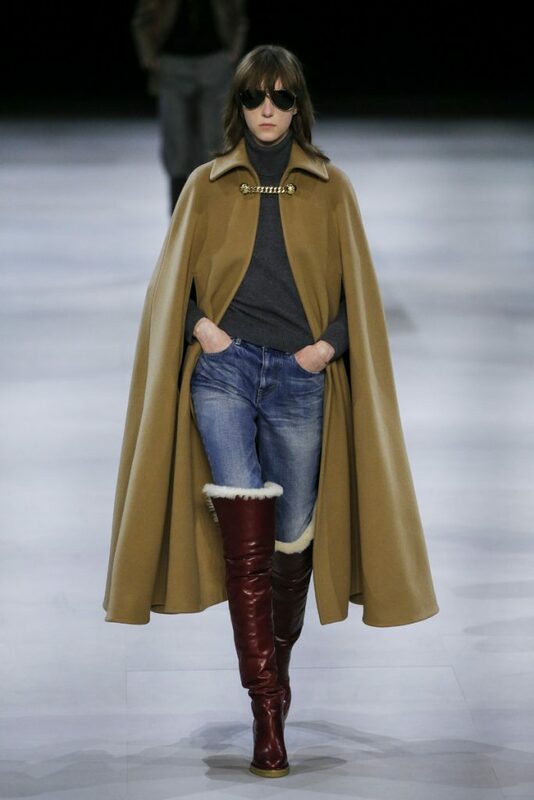 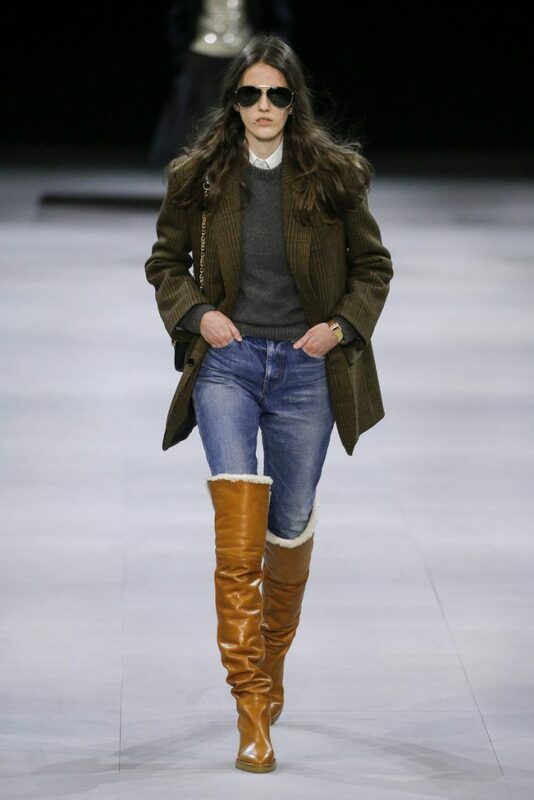 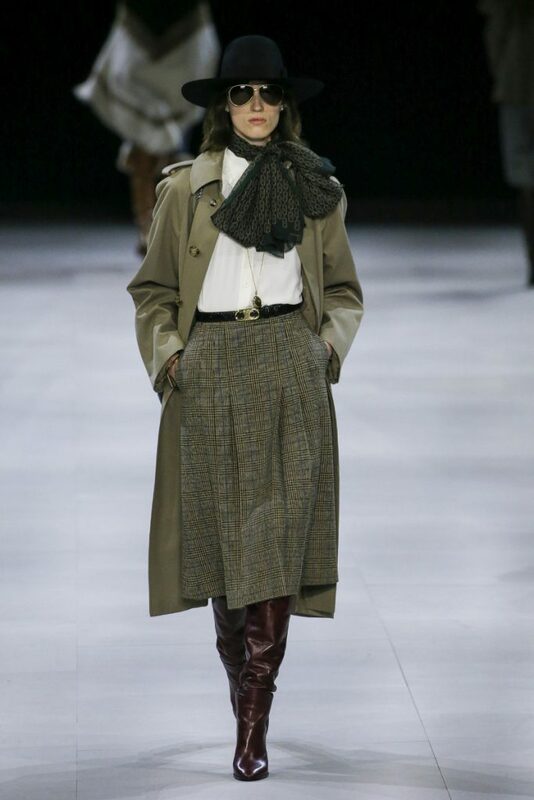 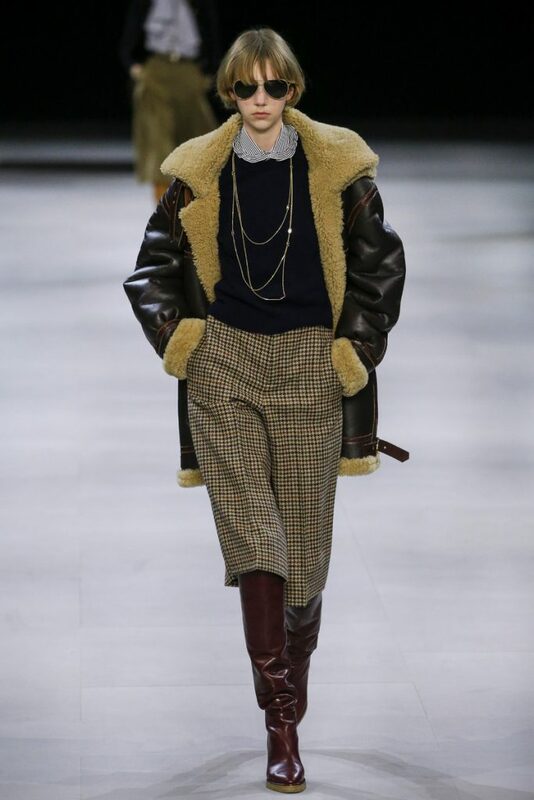 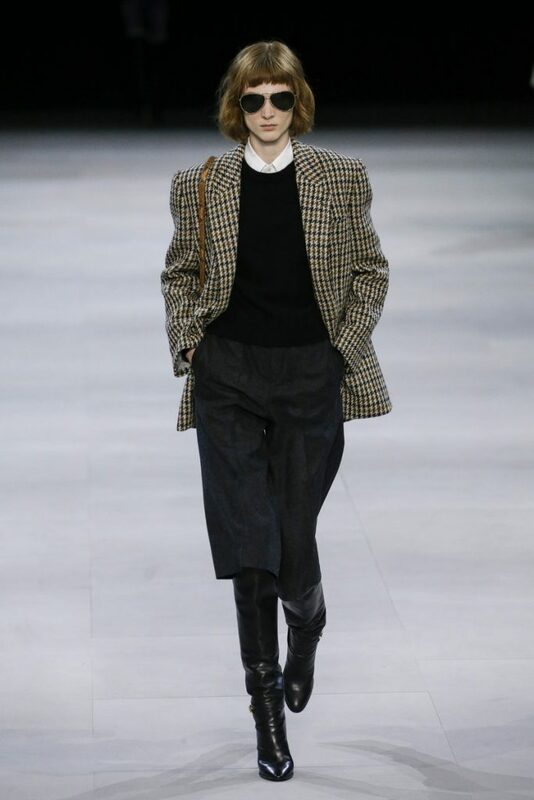 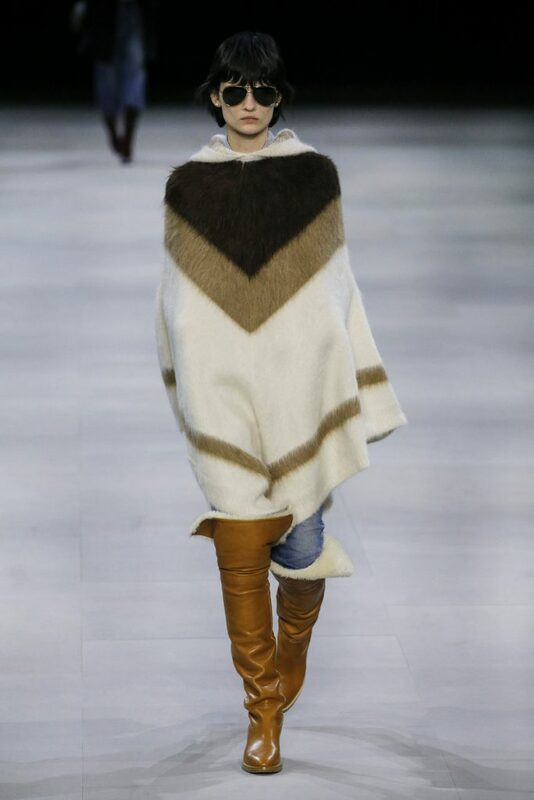 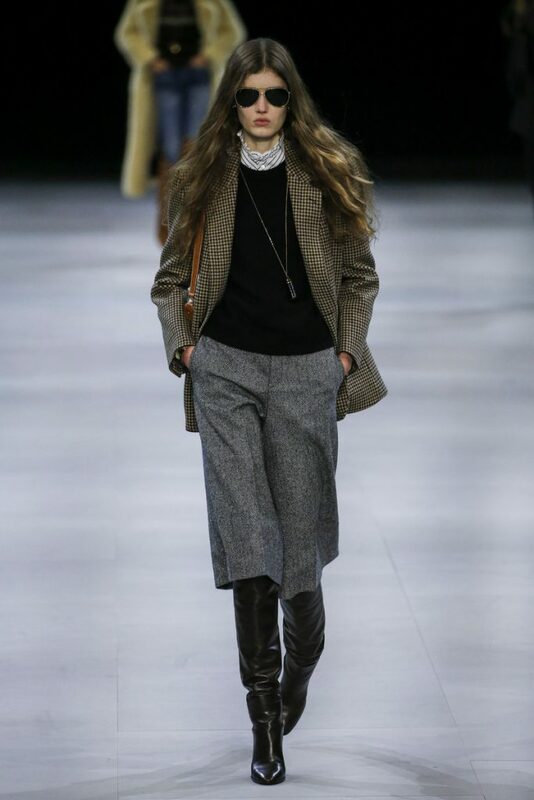 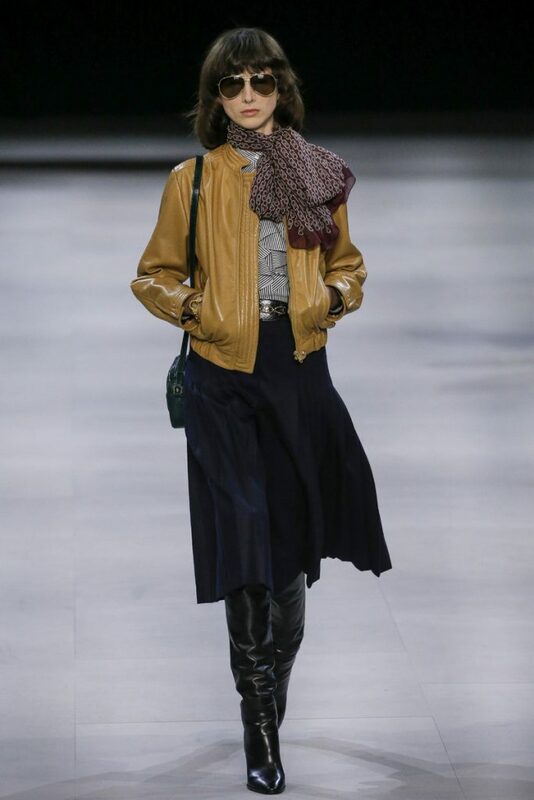 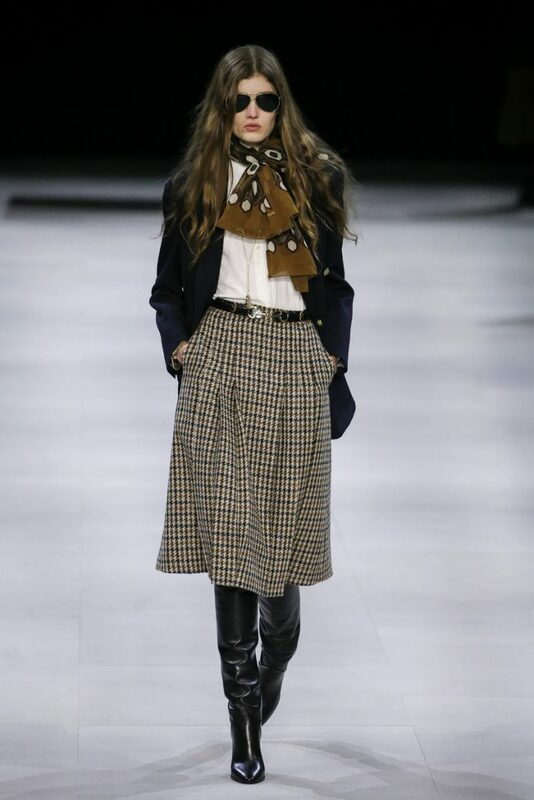 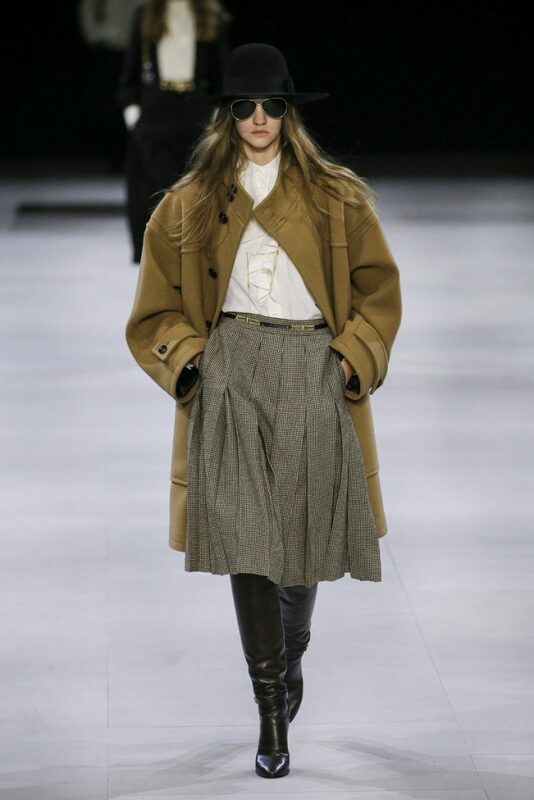 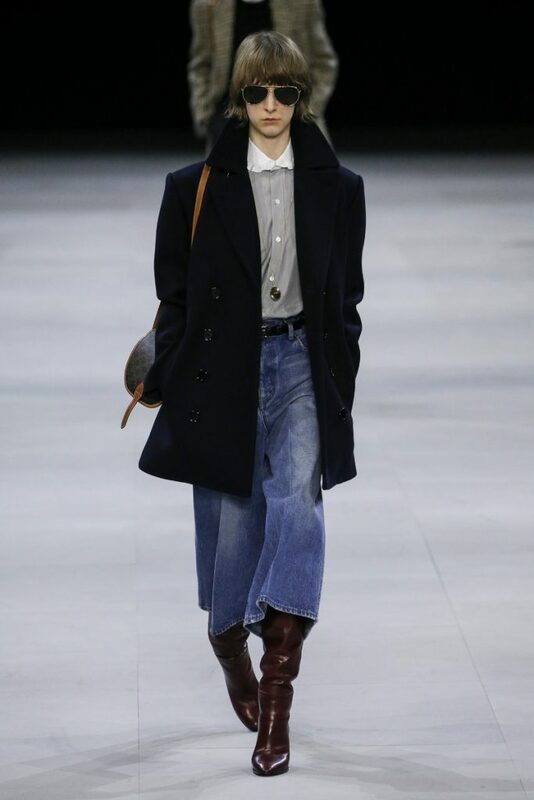 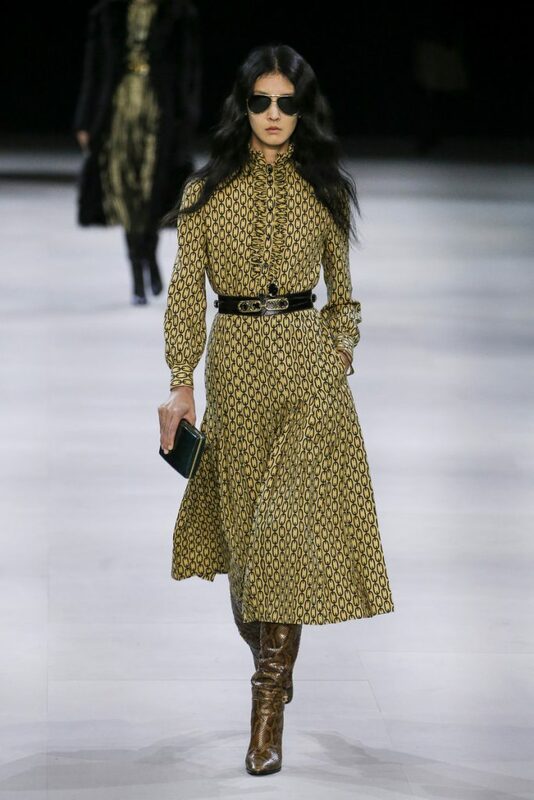 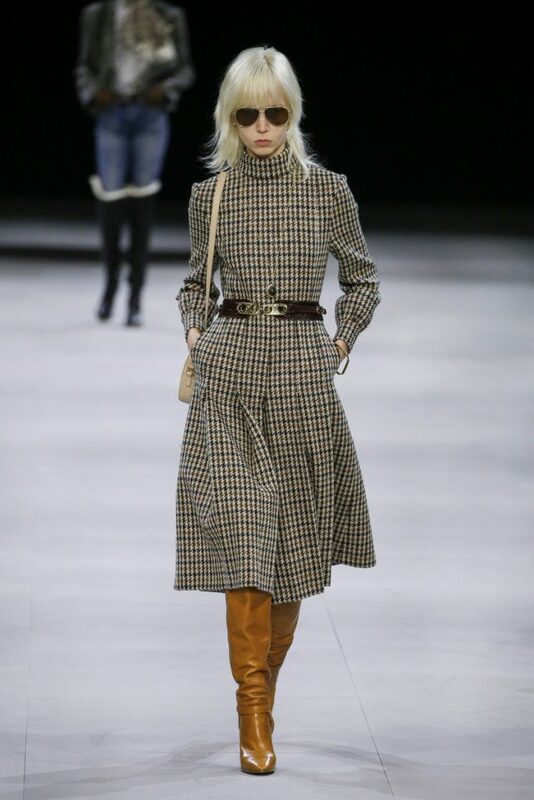 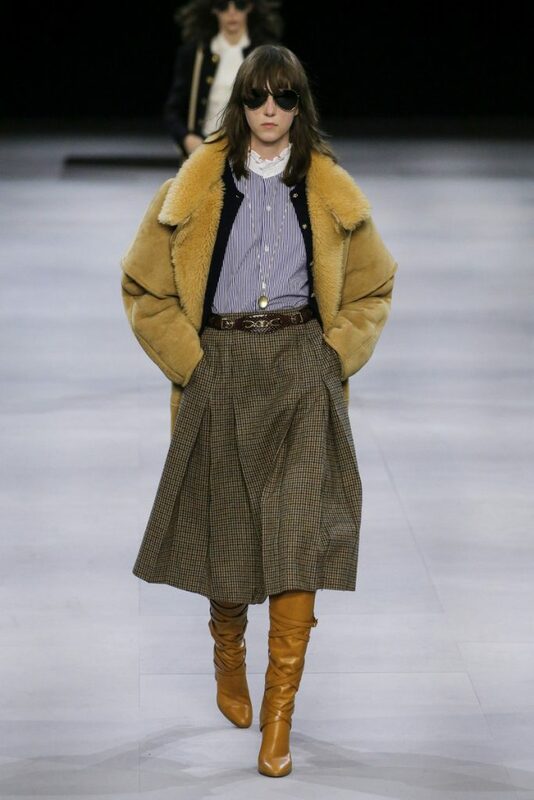 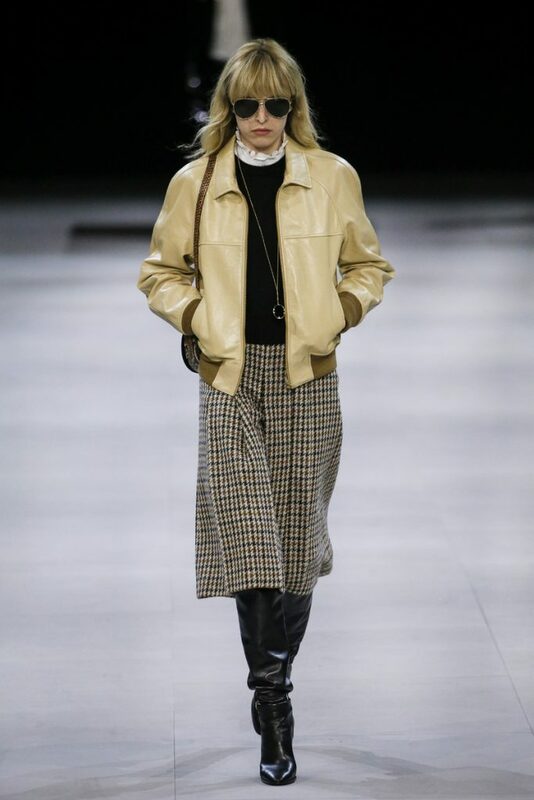 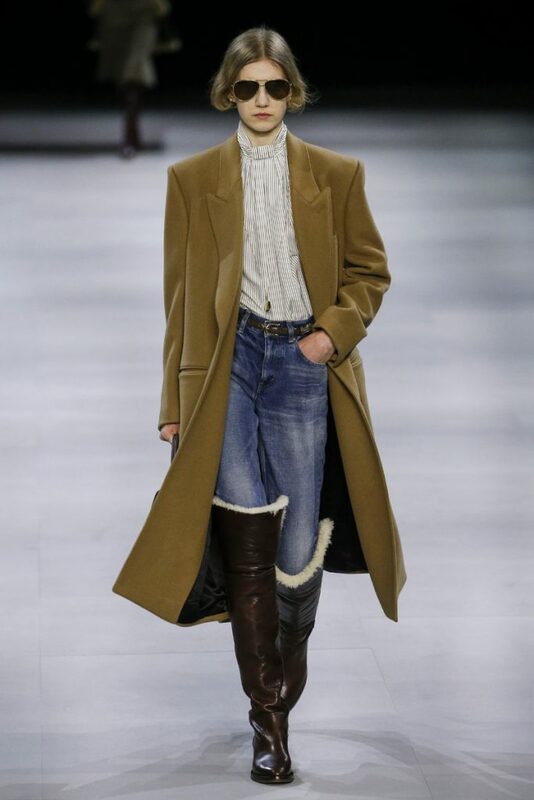 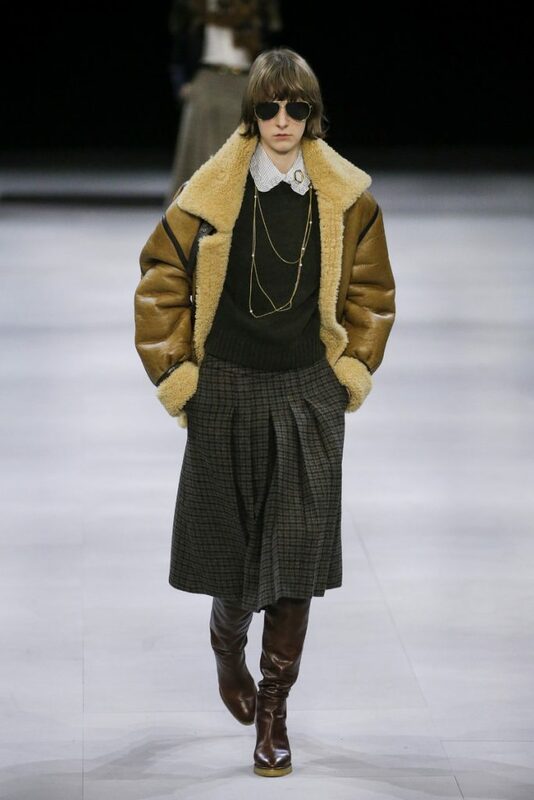 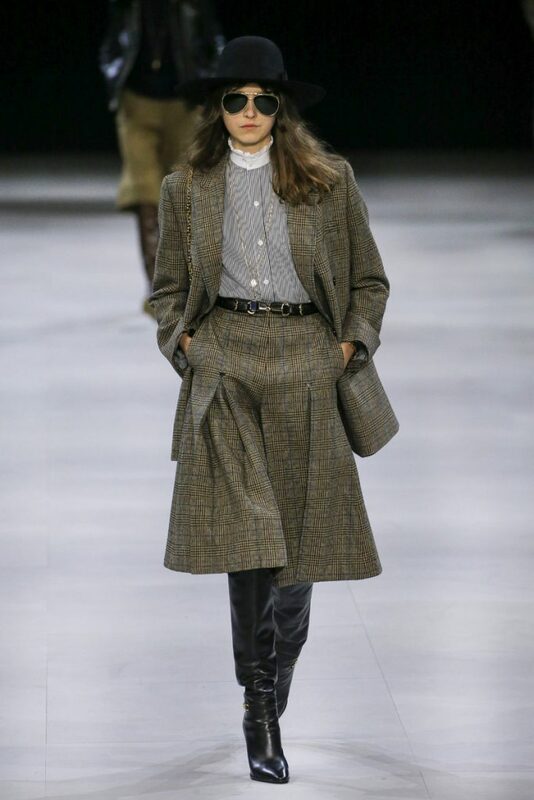 A Celine that spoke of denim jeans, camel capes and tweed skirts worn with horsebit belts. 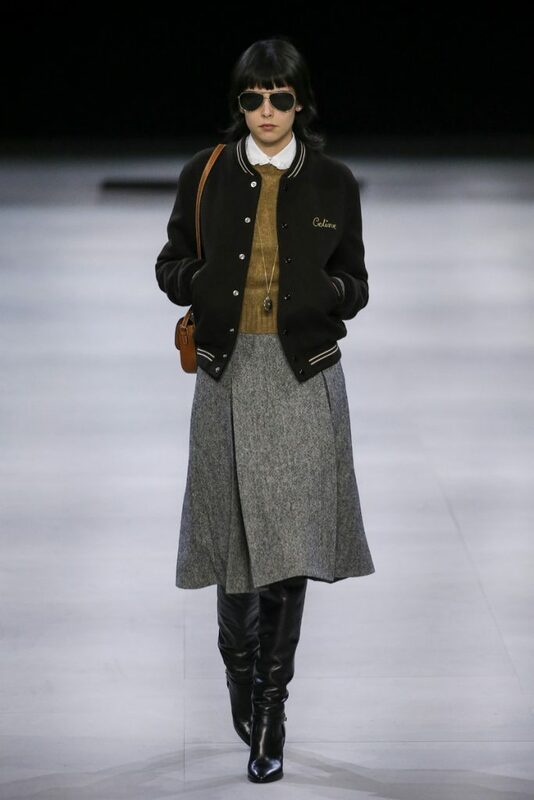 Of bowtie blouses, lammy coats, printed midi dresses and baseball jackets. 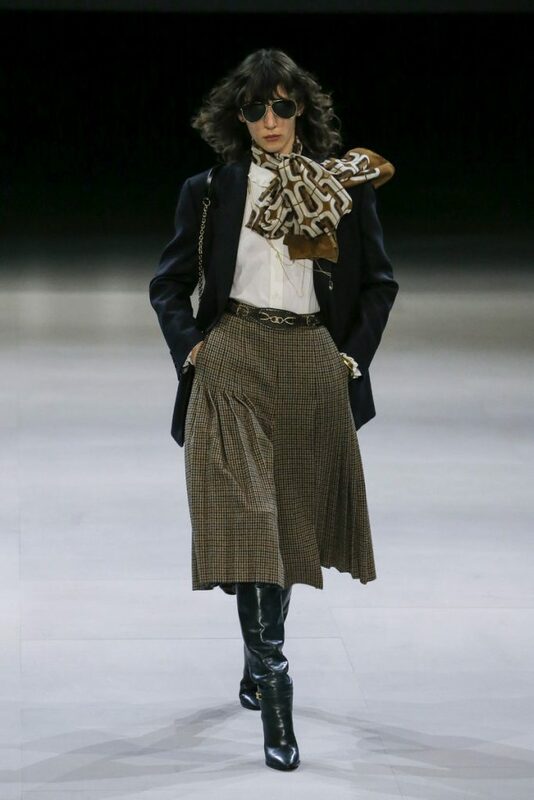 This was seventies Celine in full swing. 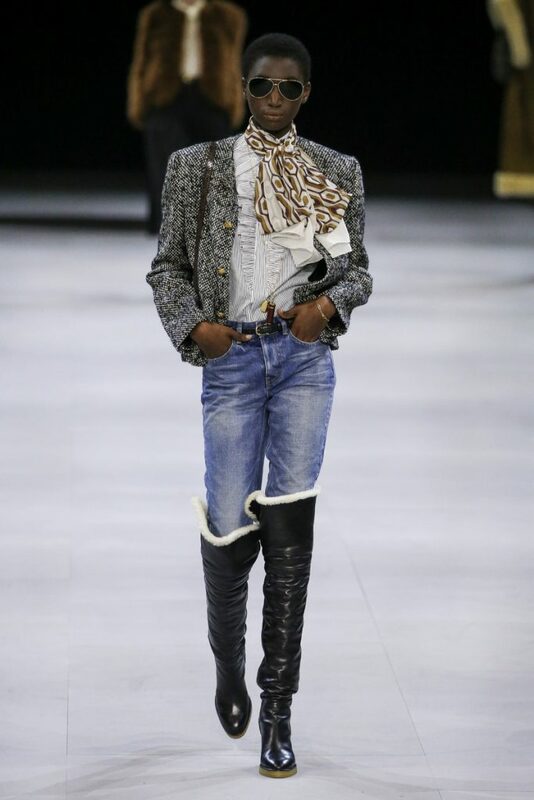 Nothing too complicated or fashion forward. 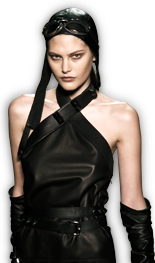 Just sophisticated wearable fashion for elegant French girls (and the rest of the world).